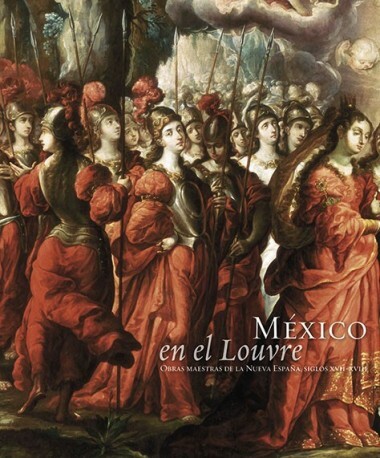 This catalogue includes the first exhibition that presents the Louvre Museum dedicated to the teachers of New Spain between the seventeenth and eighteenth centuries that was held in March 2013. Under the direction of Jonathan Brown and Guillaume Kientz, presents creations of the great masters of New Spain of the modern era, such as the art of José Juárez and his particular interpretation of Zurbarán; the brushstroke of baroque impetus of Cristóbal de Villalpando; the delicacy of Juan Rodríguez Juárez and the achievements of Miguel Cabrera as representative of the most intimate painting of the time. 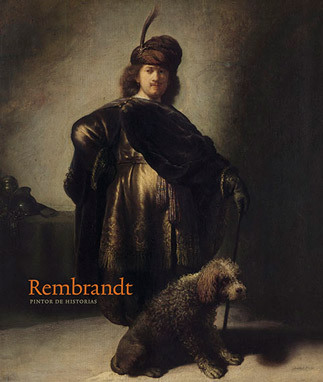 The exhibition is a part of a research that values ​​and disseminates the painting of New Spain as an exponent of Western painting, and in which its local variations and the quality of its artists stand out. 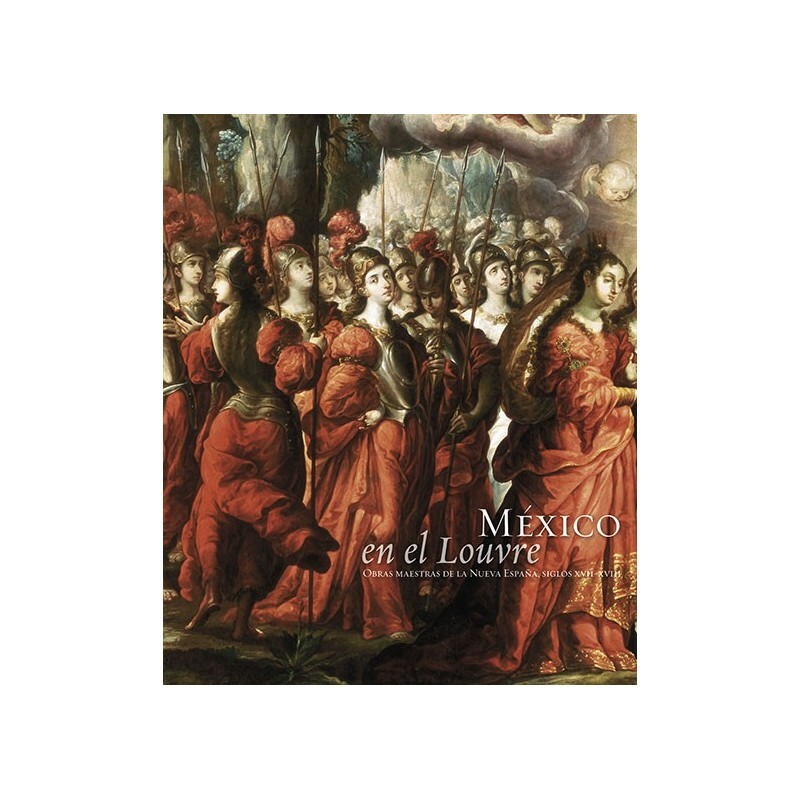 Its fundamental purpose is to show the paintings created in New Spain by sharing formal ideas, learning in European lands, a common language with the rest of the kingdom territories of the Hispanic Monarchy.